A DRAMATIC EVENING! 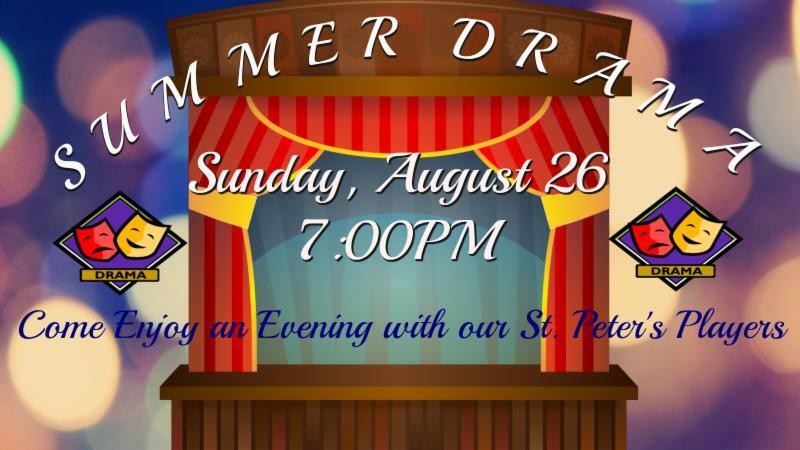 A Summertime Drama Evening with short readings followed by conversation, cookies, and lemonade in the Fireside Room! Free event.